Your privacy is important to us. 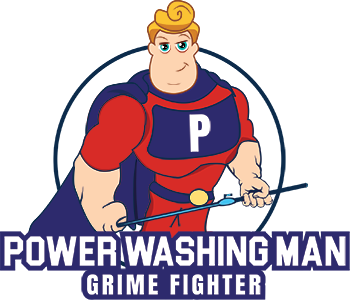 It is Power Washing Man’s policy to respect your privacy regarding any information we may collect from you across our website, https://powerwashingman.com, and other sites we own and operate. This policy is effective as of 14 November 2018.